At Miramichi Kia, all is implemented to make the purchase of your next Kia vehicle enjoyable and simple. That's why we offer several flexible and affordable financing solutions that make it easier than ever to find yourself behind the wheel of a new or pre-owned Kia. Our team of financial services experts take the time to understand your needs and help you find the perfect lease or financing solution for your needs and budget. We will make sure we explain each option available to you in order for you to make an informed choice. Whether you are financing or leasing, we will help you at Miramichi Kia! 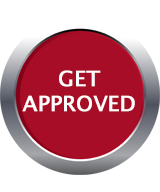 At Miramichi Kia, you can take advantage of attractive second chance credit financing with high approval rates as well. We also have several protection plans and extended warranties that might suit your needs. Again, all will be explained in detail to help you decide if one of the products offered is for you. 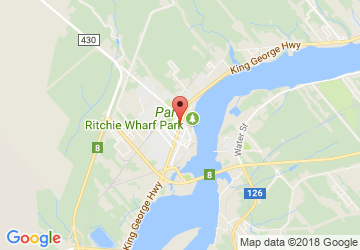 At Miramichi Kia, there is no pressure and everything is put in place to ensure that we exceed your expectations. 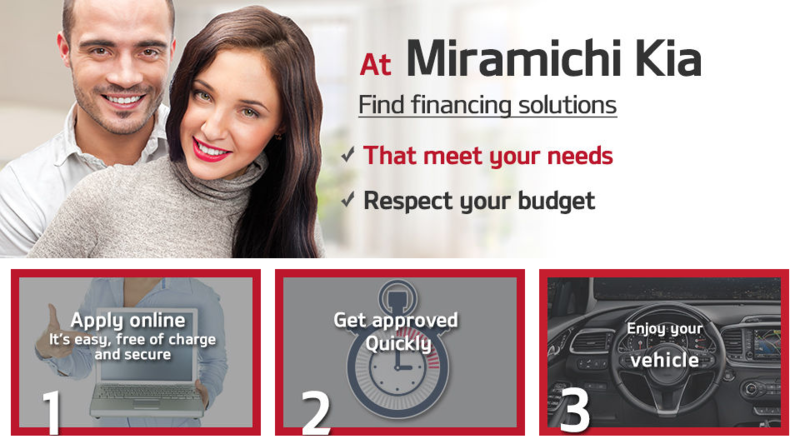 For more information on the financing solutions available at Miramichi Kia, contact us today at 506-622-8500, or online by filling out our contact form.